Breakfast Bookchat and Christmas Crack! 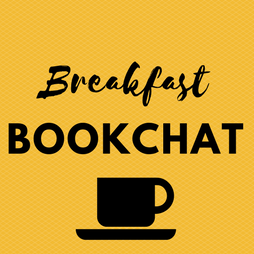 It’s Breakfast Bookchat time again! We’ve made our Christmas Crack and selected some outstanding books from a range of genres that we’ll be recommending to our staff as holiday reads. Happy reading over the Christmas break from everyone at the iCentre.